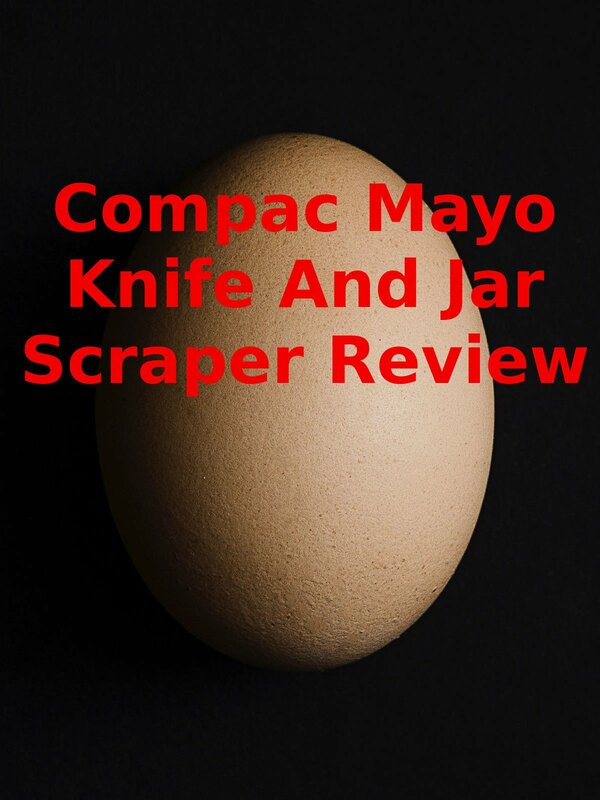 Watch the 9malls review of the Compac Mayo Knife And Jar Scraper. Does this thing really make spreading mayonnaise easier? Watch the hands on test to find out.